Start the tournament with Isa. Little game of BEER PONG is waiting for you! Hostel Advantage offers wide range of activities that are mostly free of charge. Reveal the magical atmosphere of Hostel Advantage together with our entertainers and other backpackers from all over the world. Our most popular activities are when we are cooking and dining together. 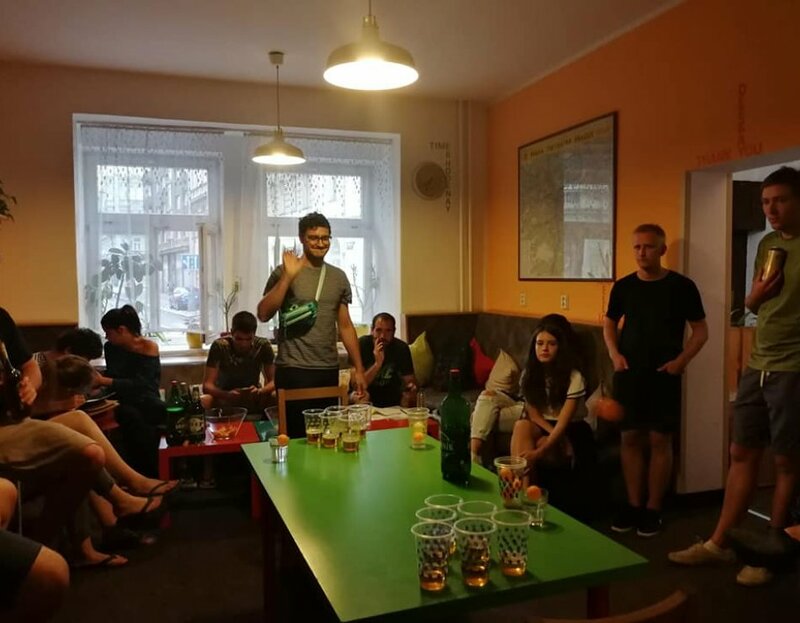 These are the evenings where you can feel the unique atmosphere of our hostel and when you can make good friends with others. The top activity is the beer tasting when we serve and taste 10 types of Czech beer. 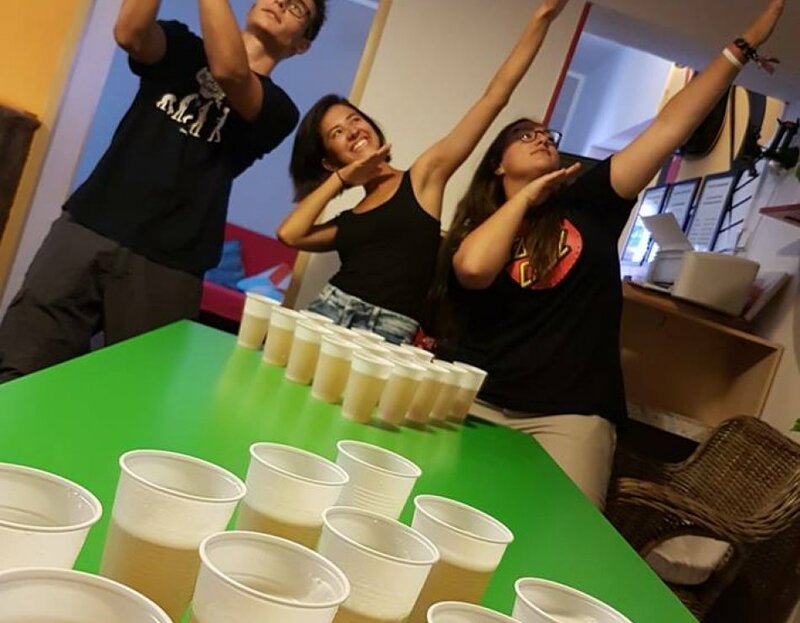 BeerPong and PubCrawl has become quite popular as well recently. Hostel Advantage, thanks to our international team of entertainers, became a place full of live, place where people enjoy themselves and discover Prague and the Czech Republic together.